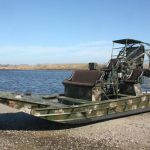 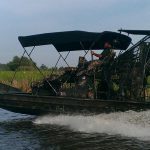 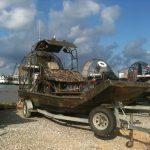 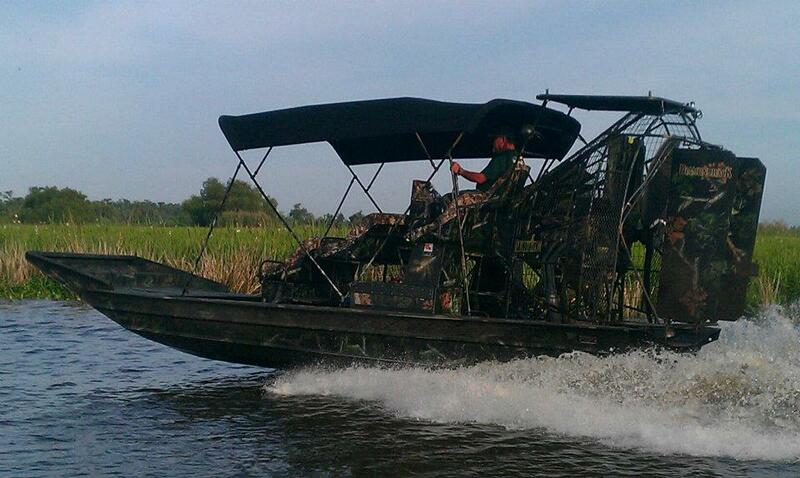 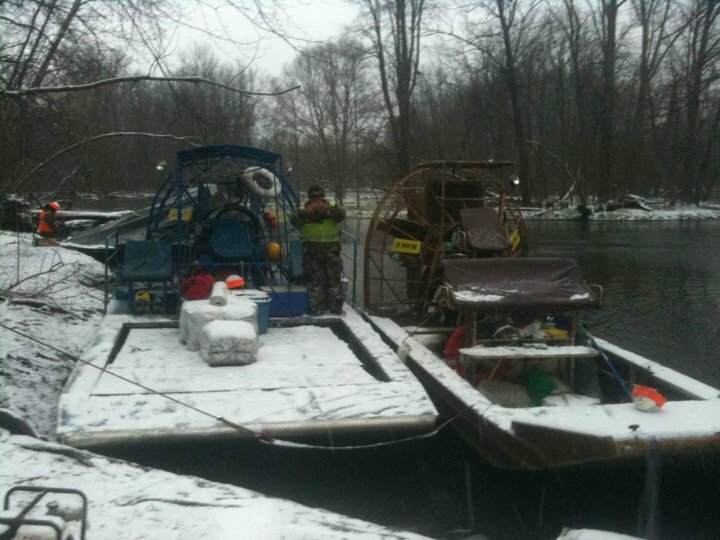 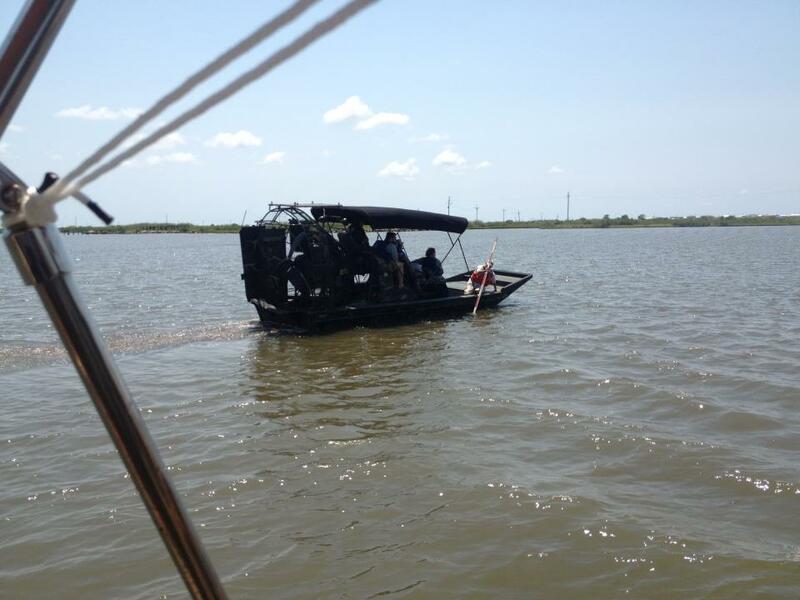 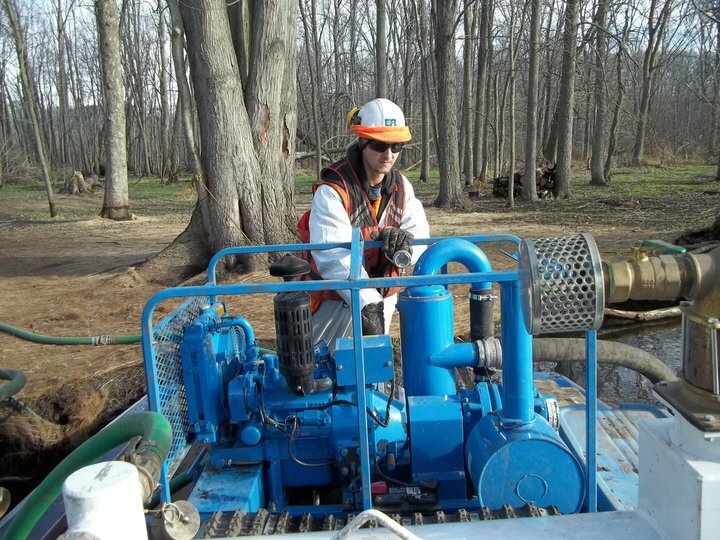 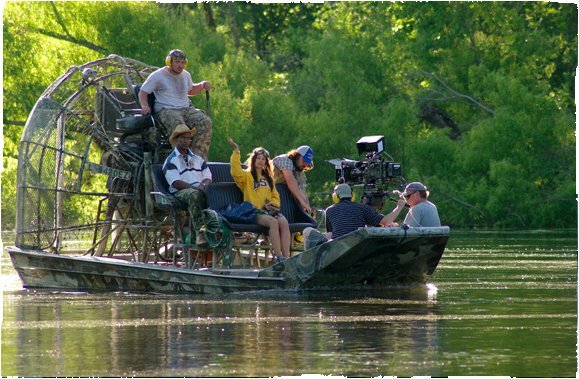 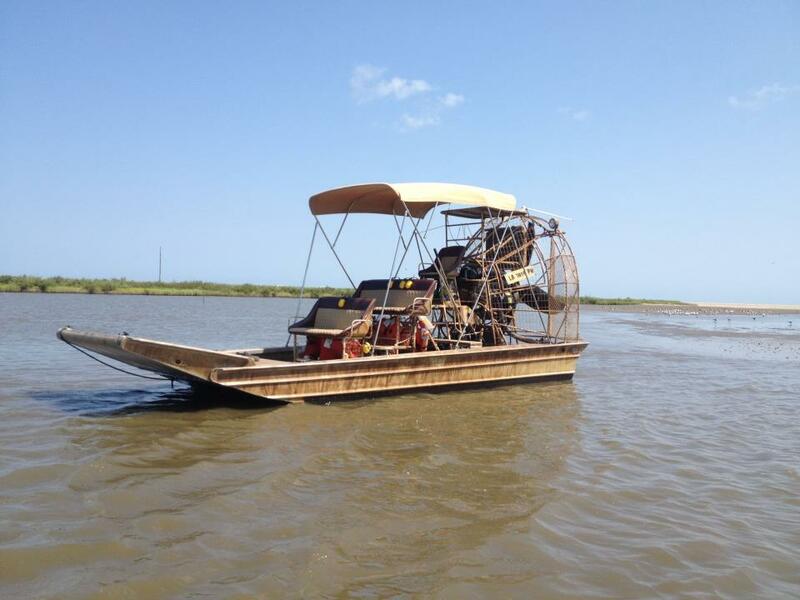 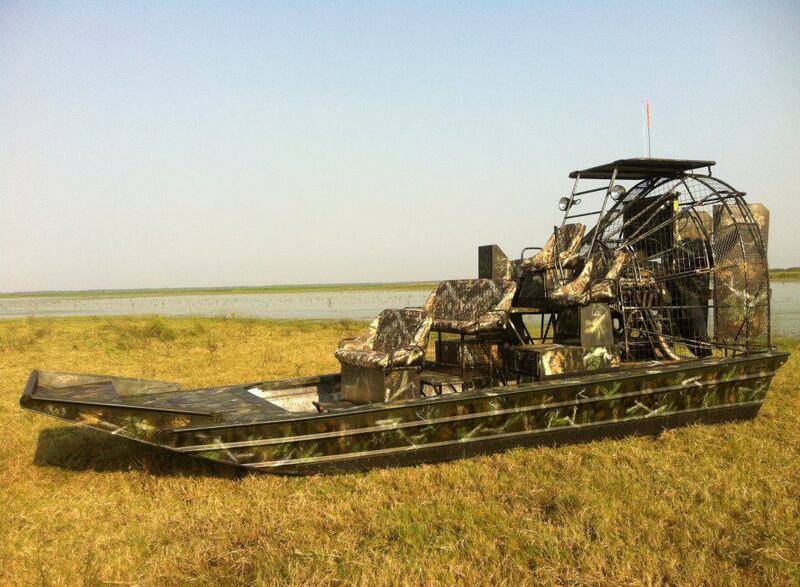 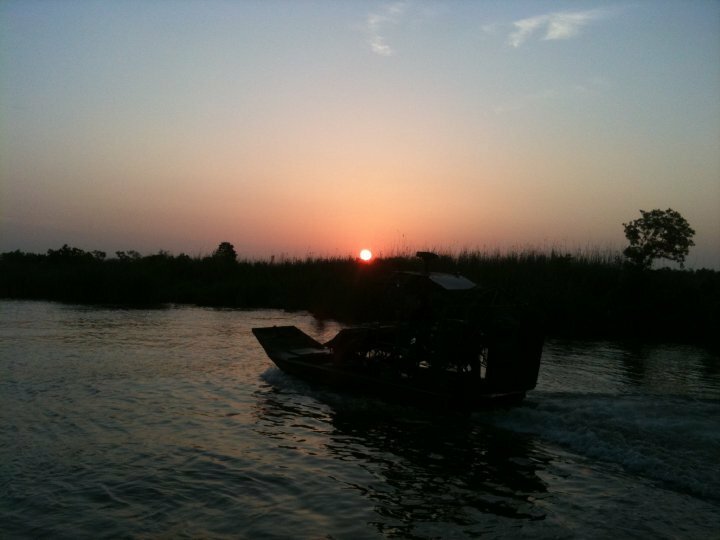 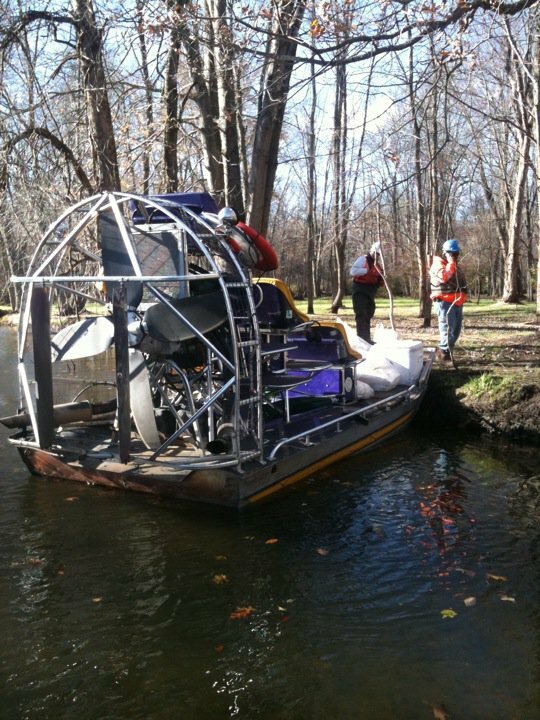 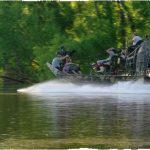 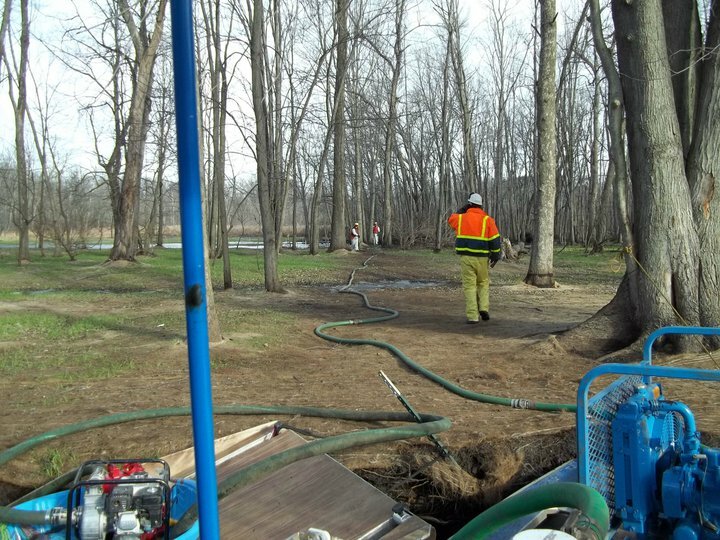 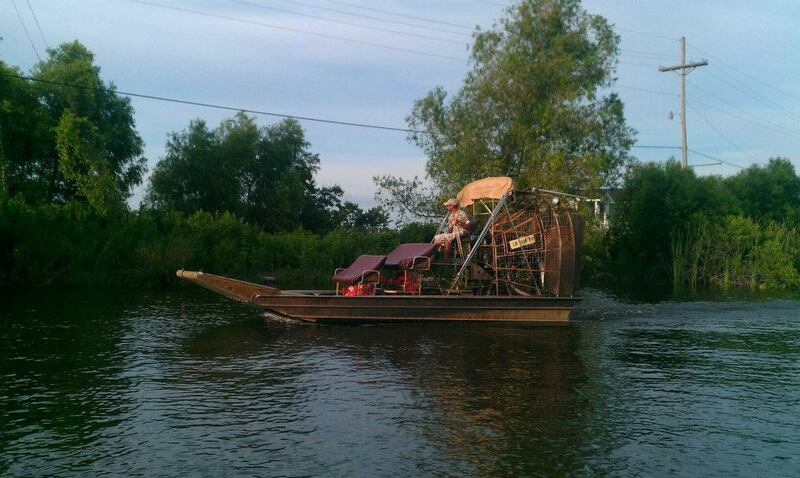 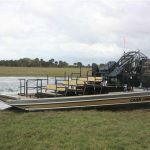 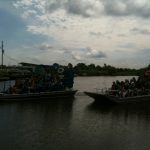 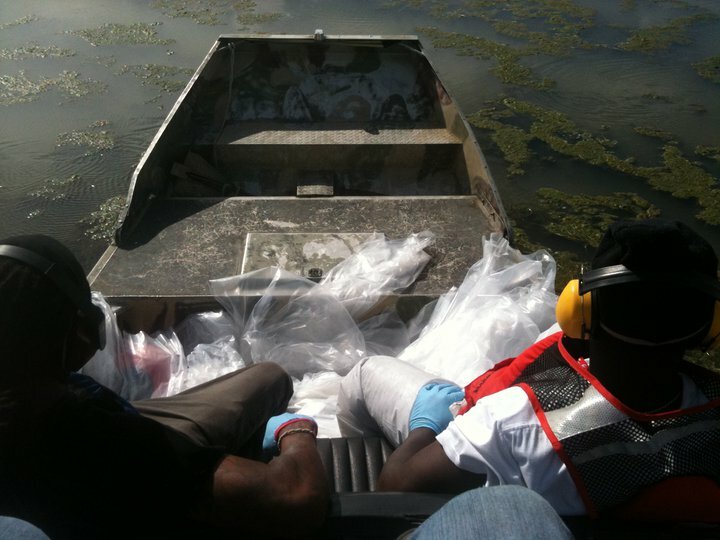 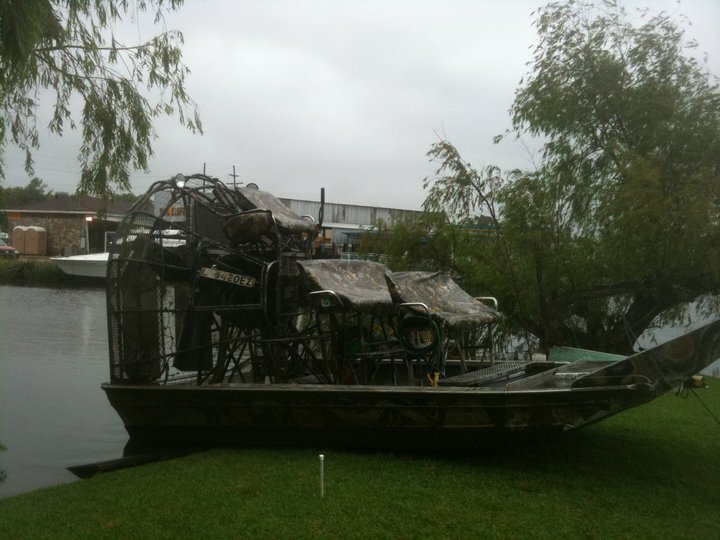 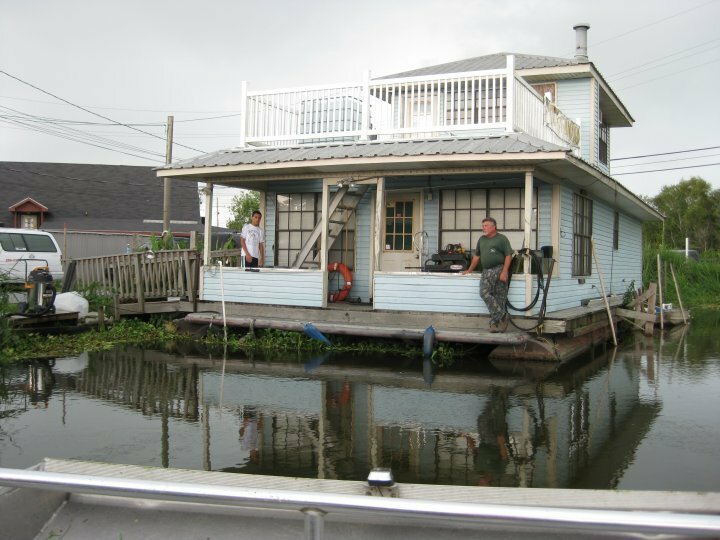 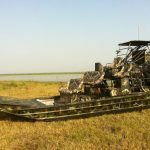 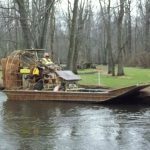 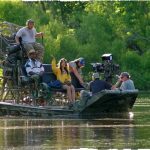 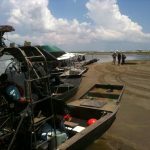 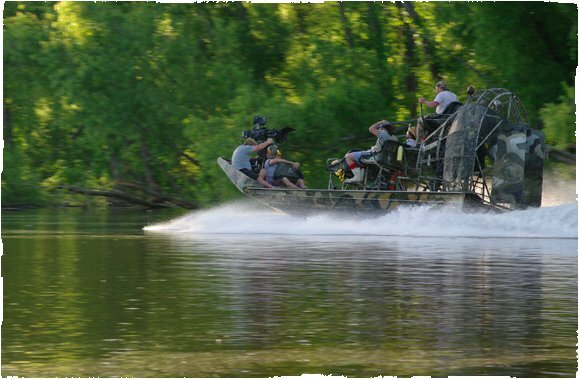 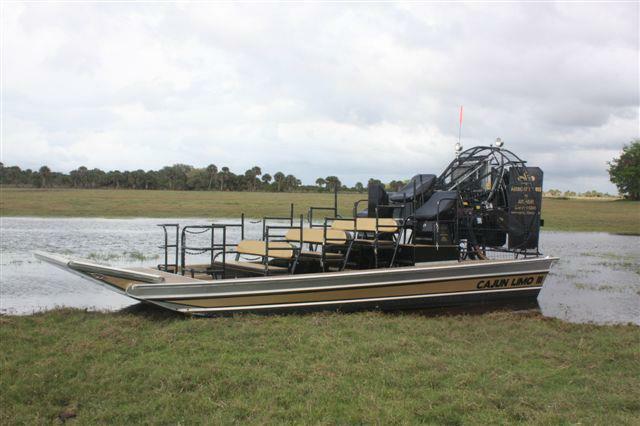 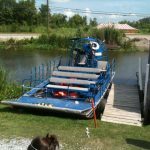 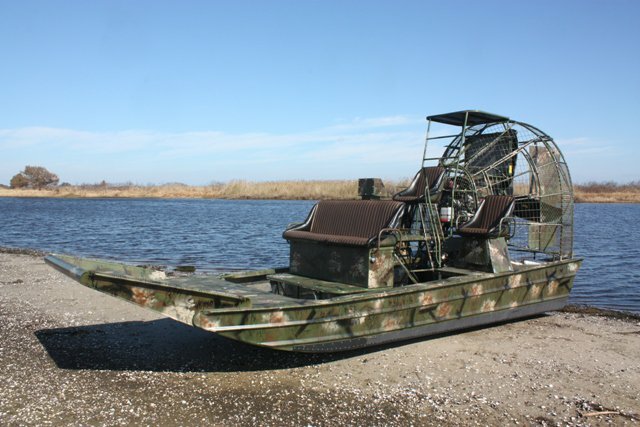 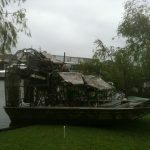 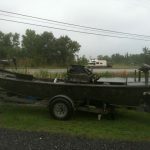 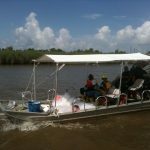 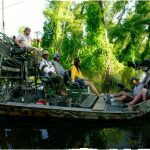 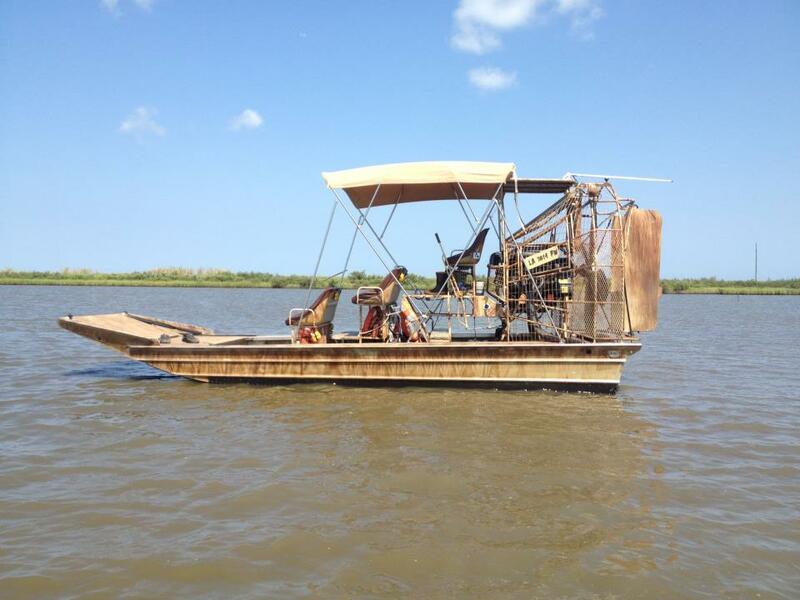 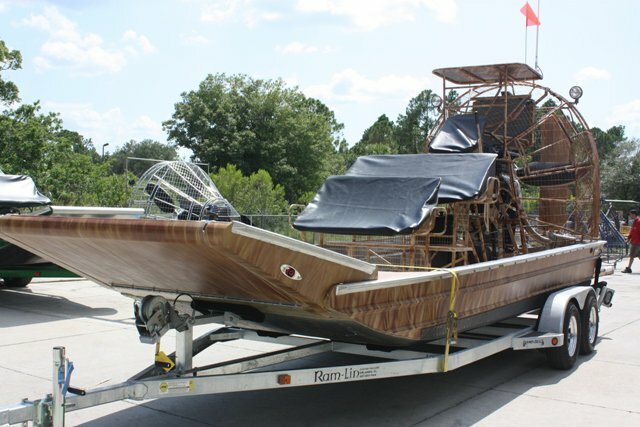 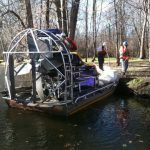 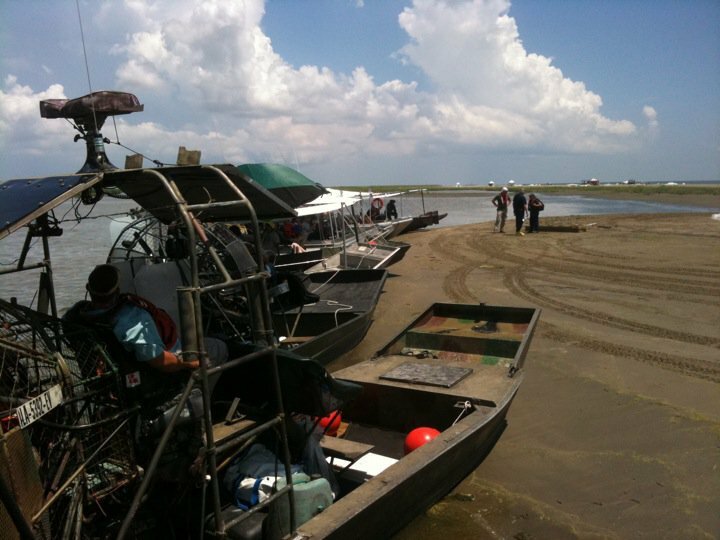 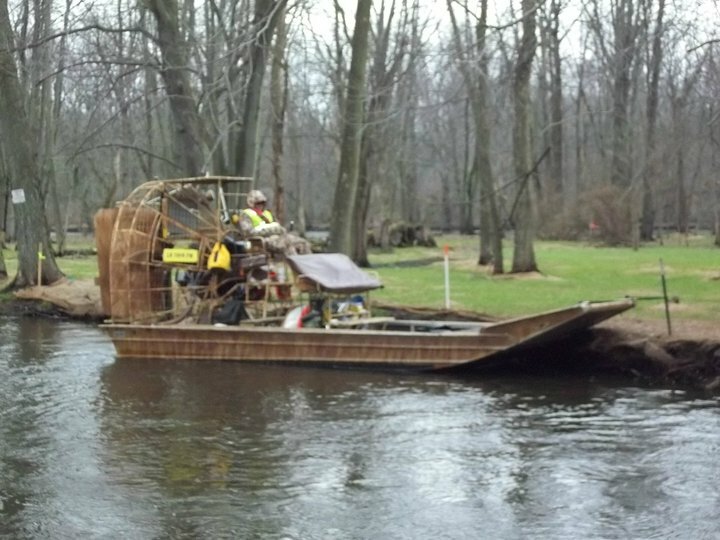 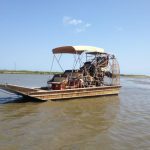 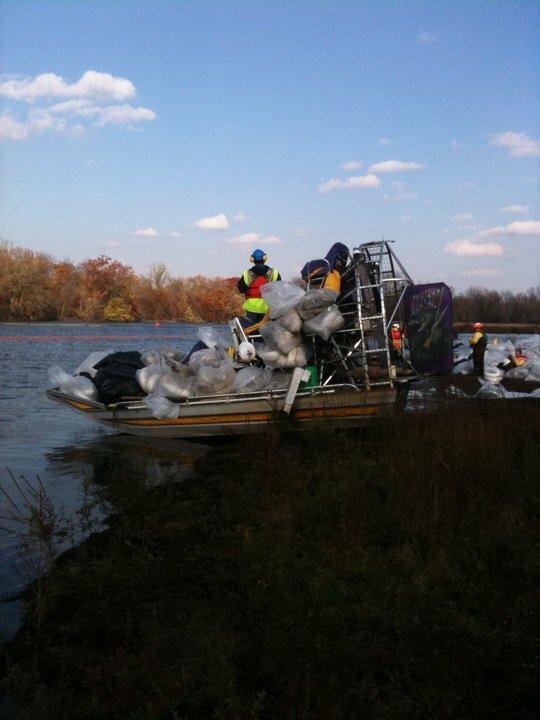 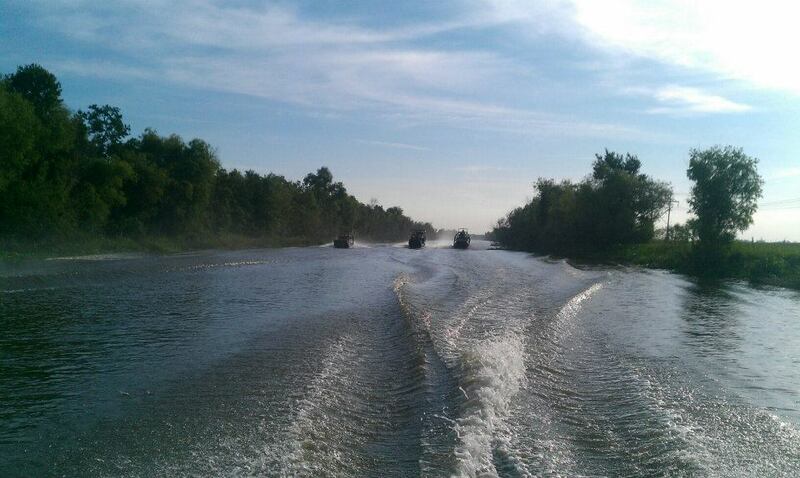 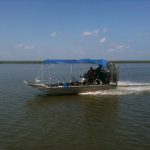 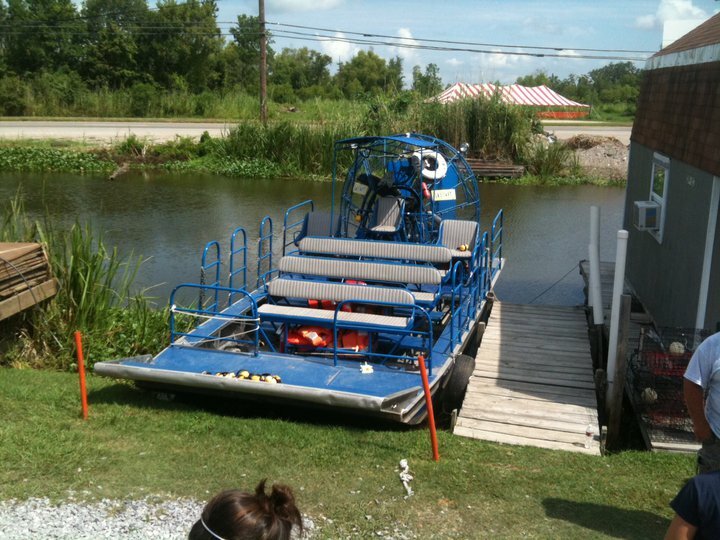 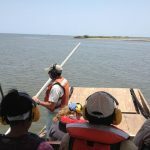 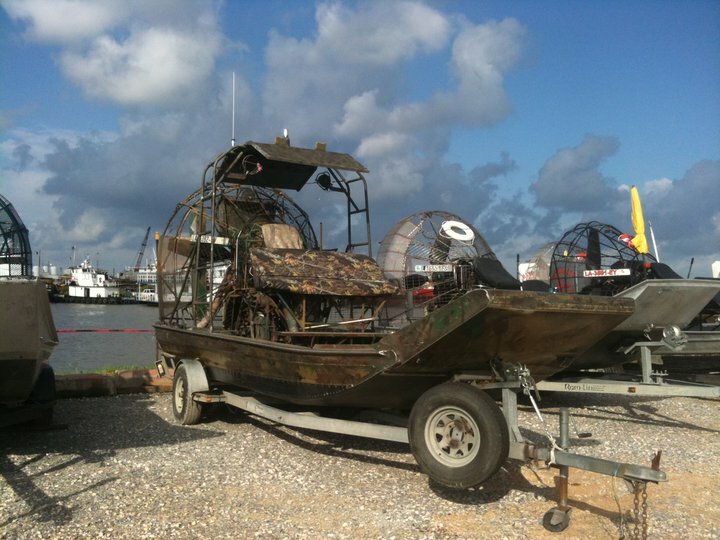 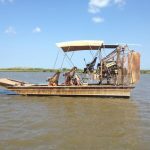 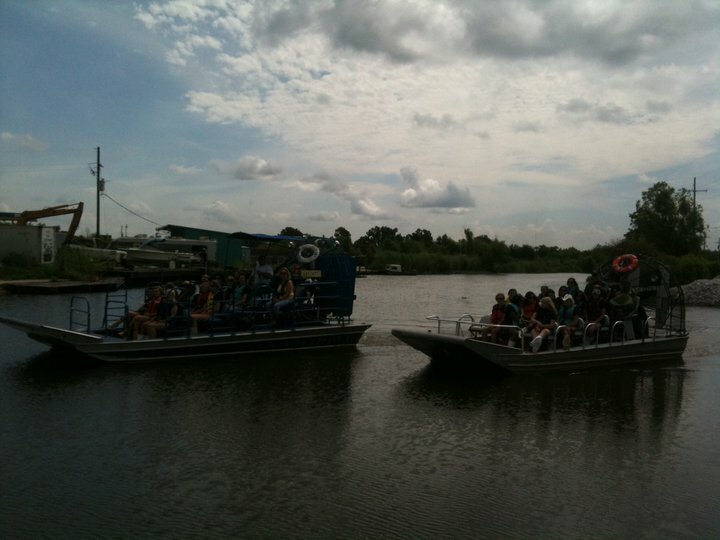 Airboats can access areas with little to no water or no water at all, where other boats cannot. 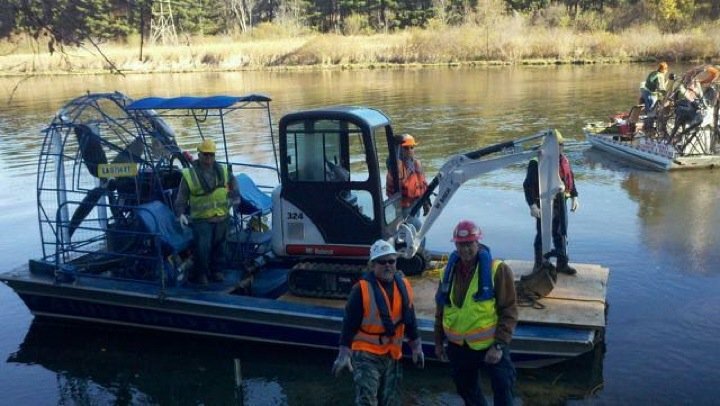 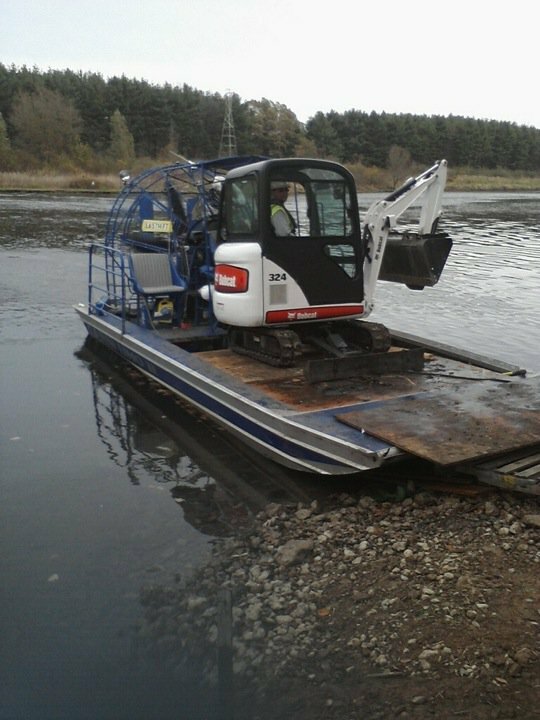 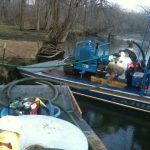 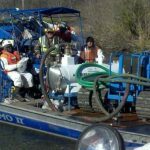 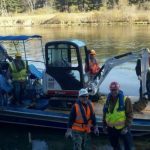 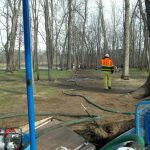 Our boats range in size from 16′ – 25′ in length and 8′ – 10′ in width and are capable of carrying various loads of equipment or personnel. 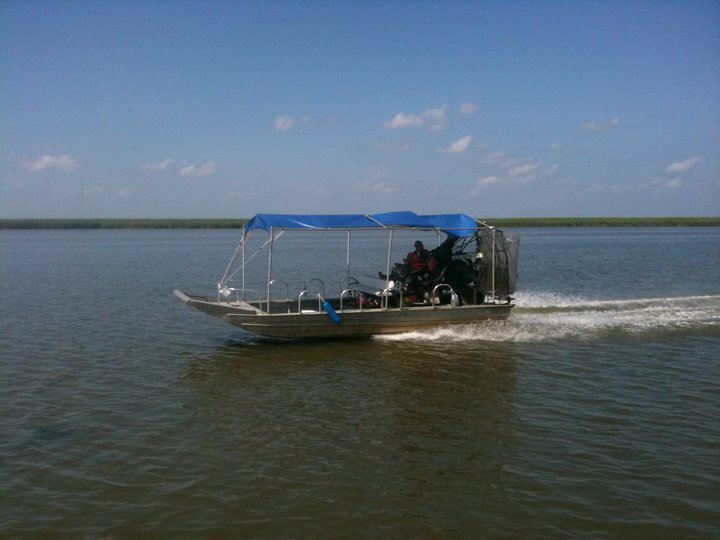 These boats are power by high horsepower automotive engines that can deliver your cargo more than efficiently. 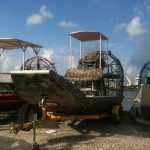 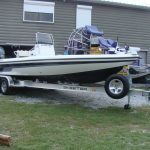 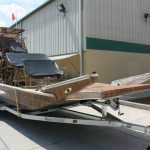 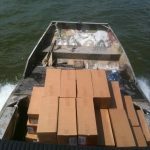 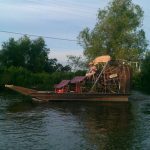 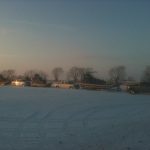 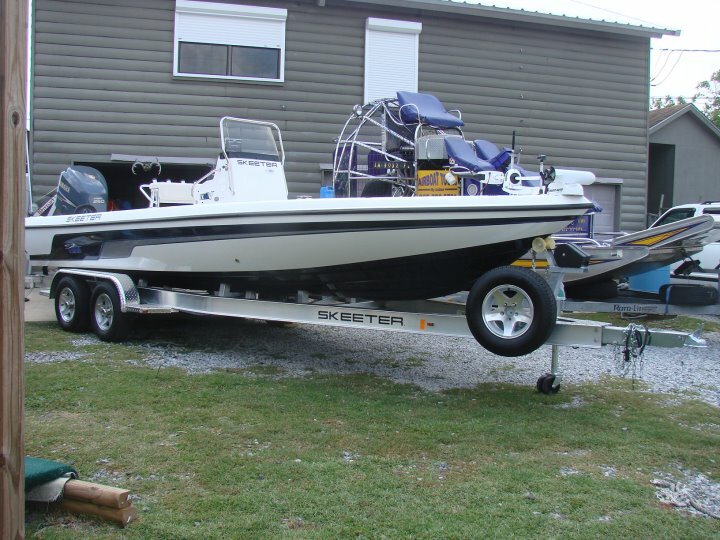 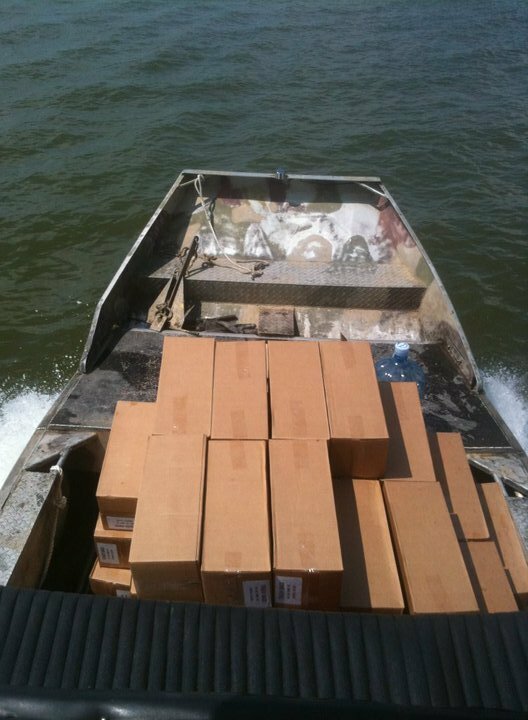 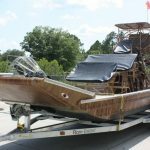 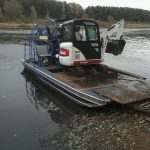 All of our boats have been or can be fitted with cover over your cargo or personnel. 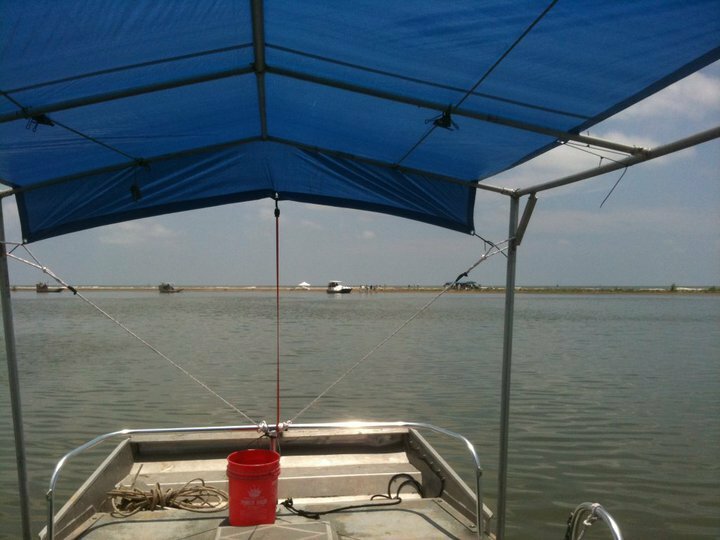 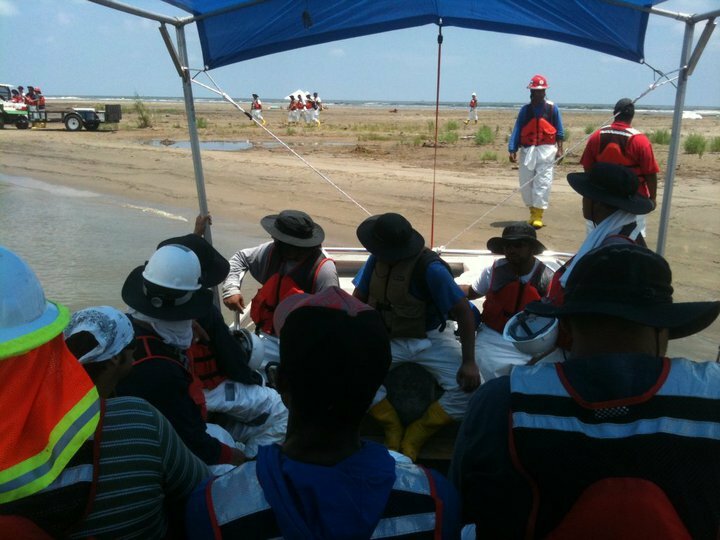 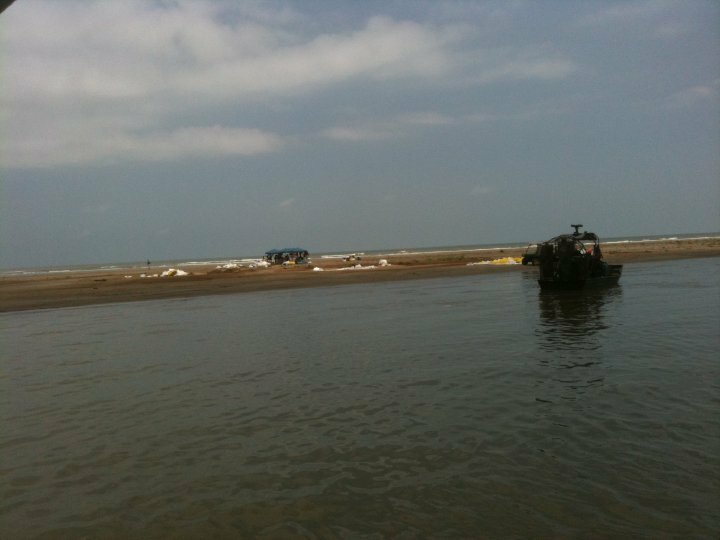 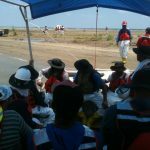 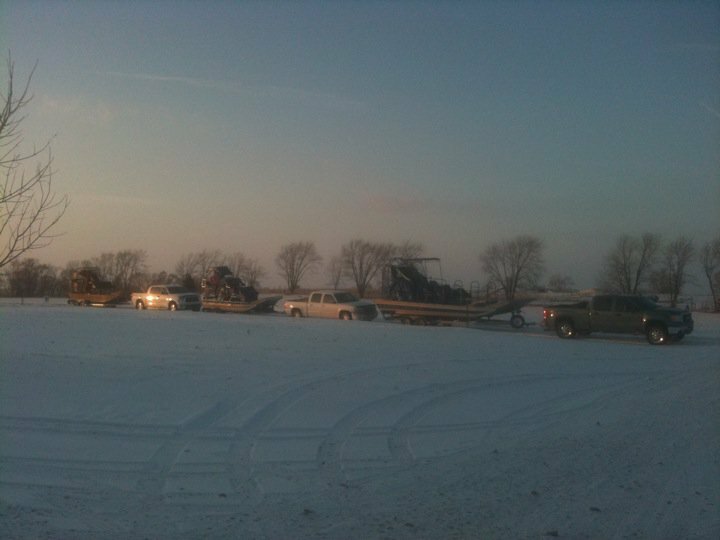 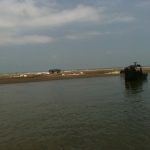 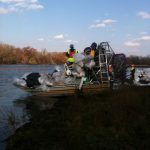 Boats can be strategically located on any site for temporary shelter and support. 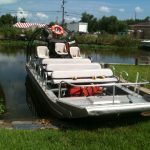 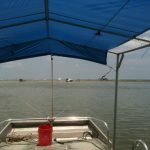 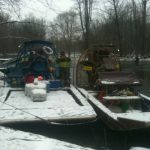 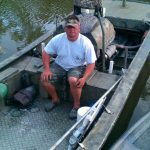 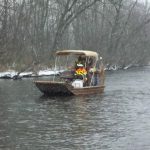 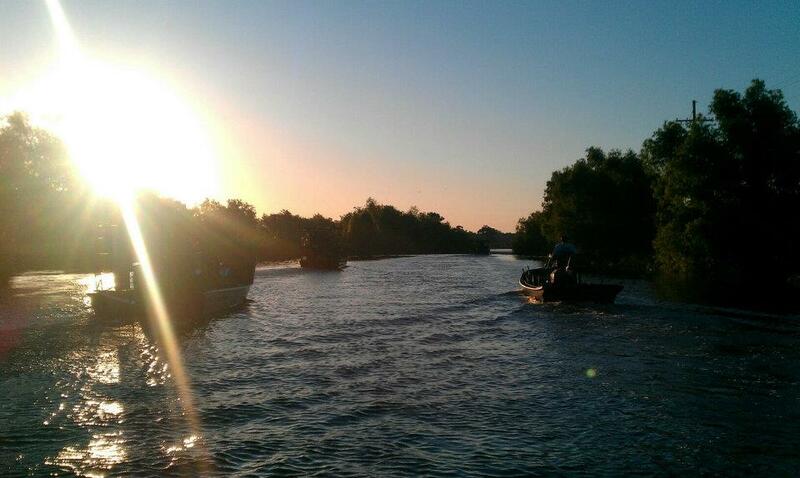 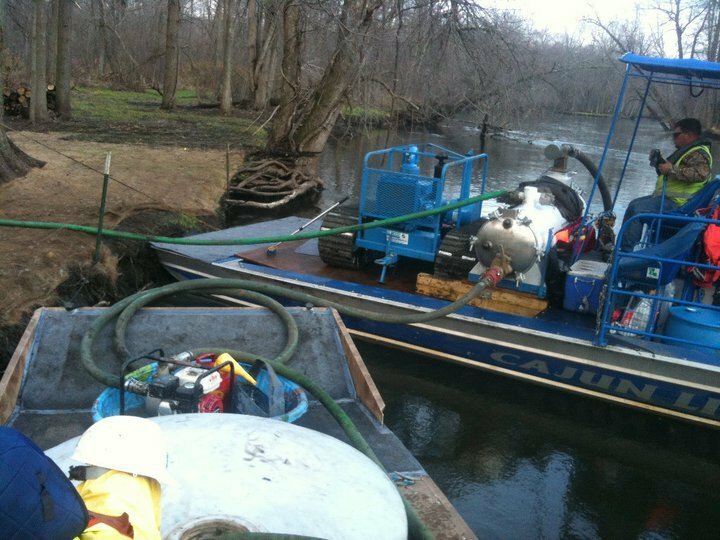 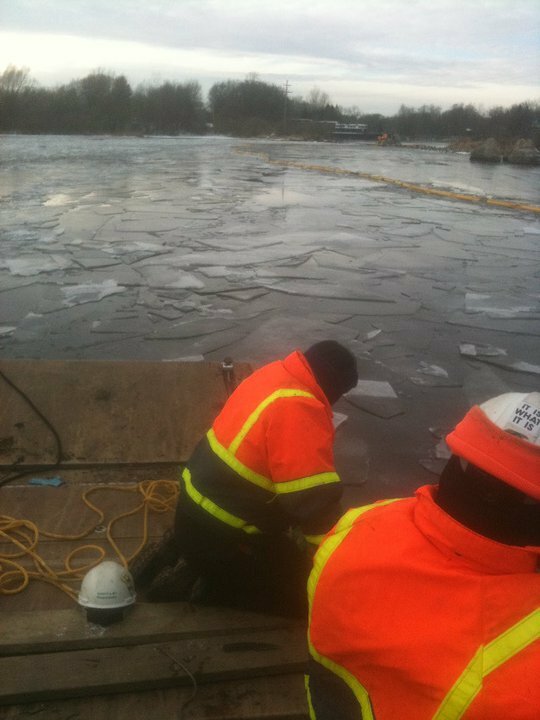 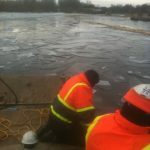 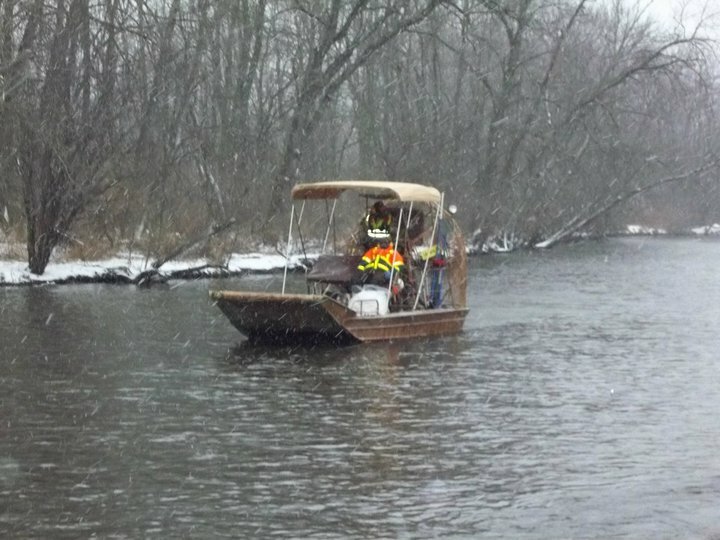 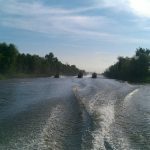 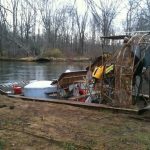 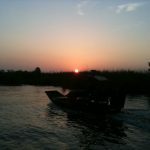 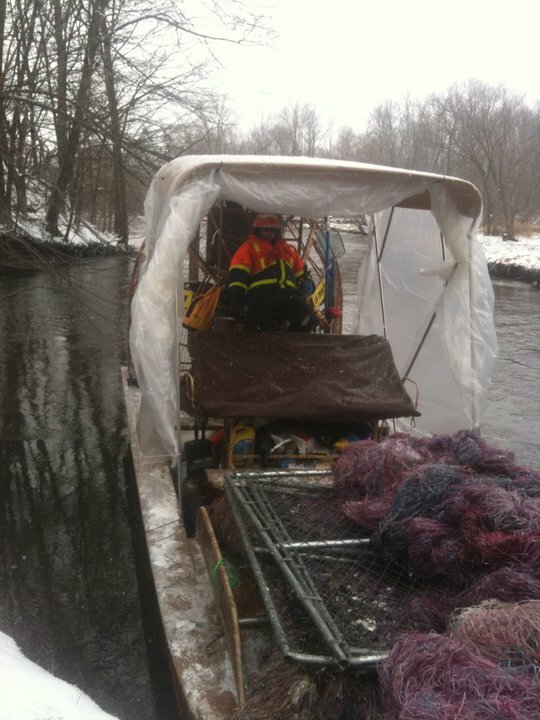 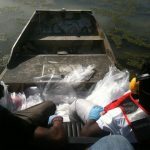 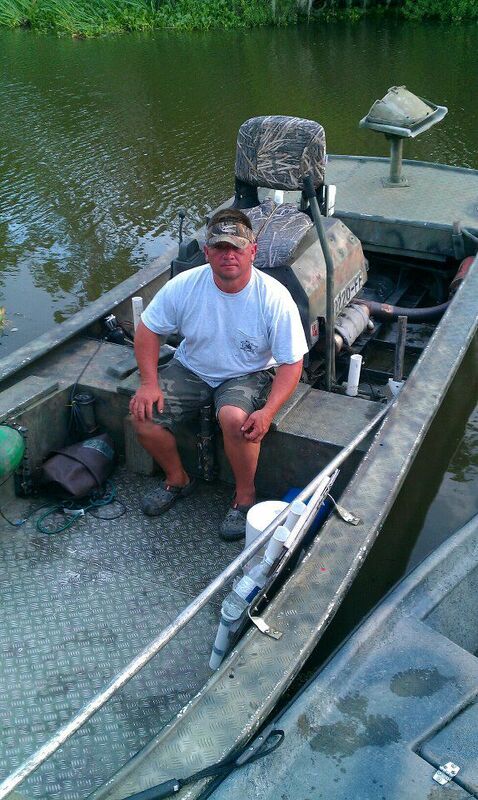 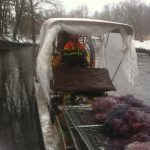 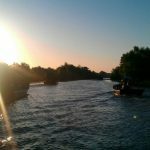 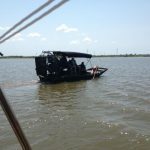 Our licensed & insured boats and captians are capable and experienced of operating in any and all conditions. 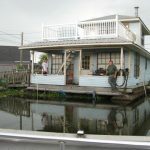 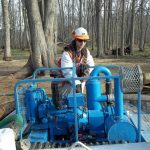 No Jobs too big or small. 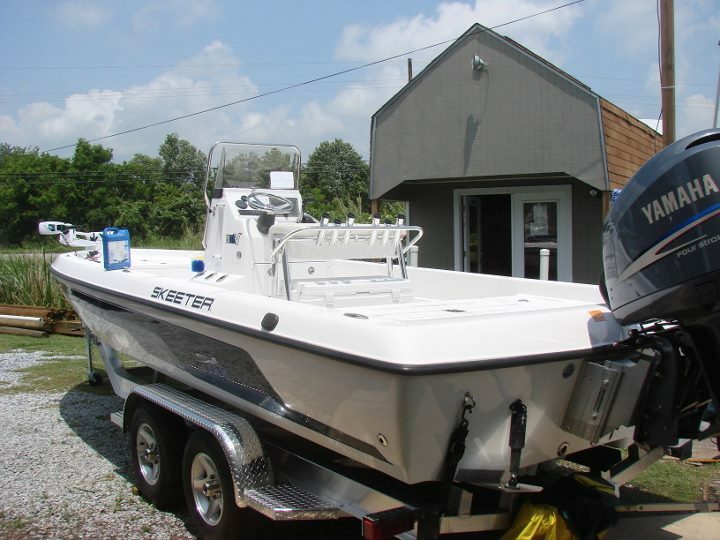 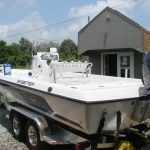 Large & small boats capable of simultaneously tansporting personnel and equipment safely, efficiently, and effectively. 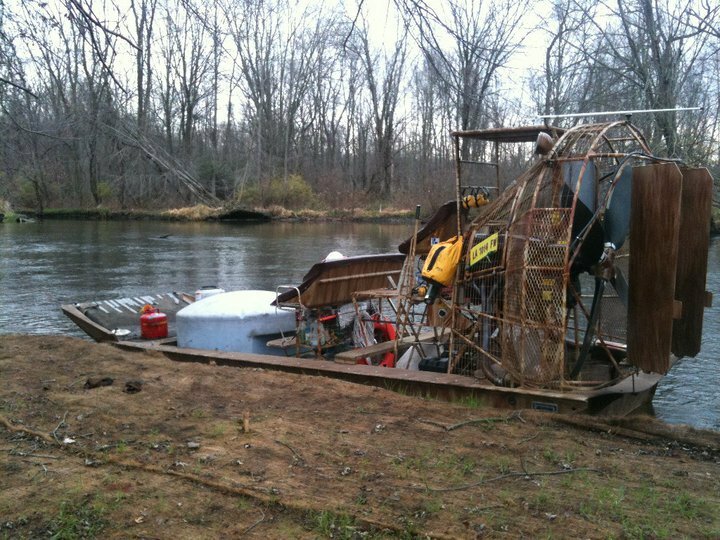 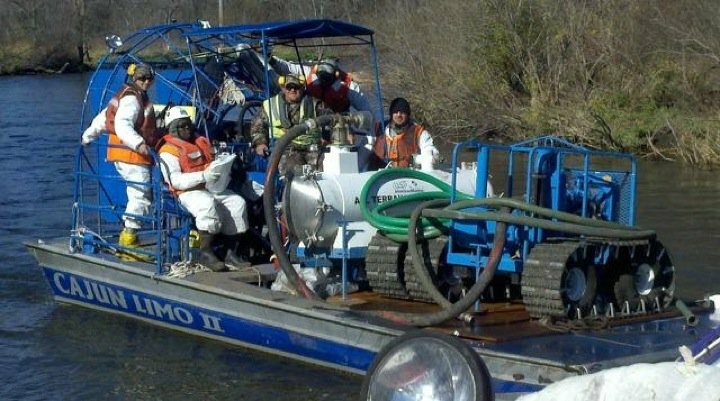 Boats can be modified to meet payload demands. 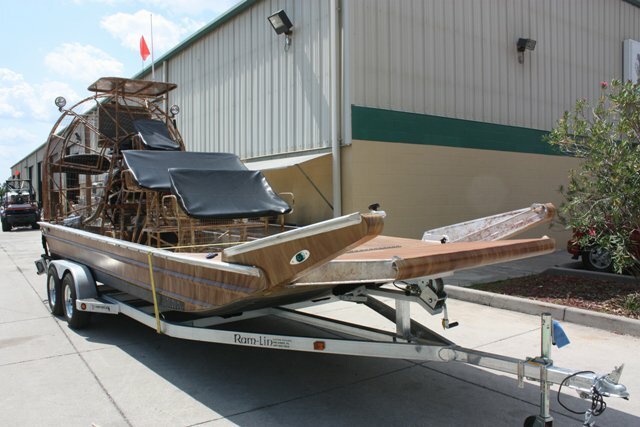 Passenger seating is removable to allow for more cargo area. 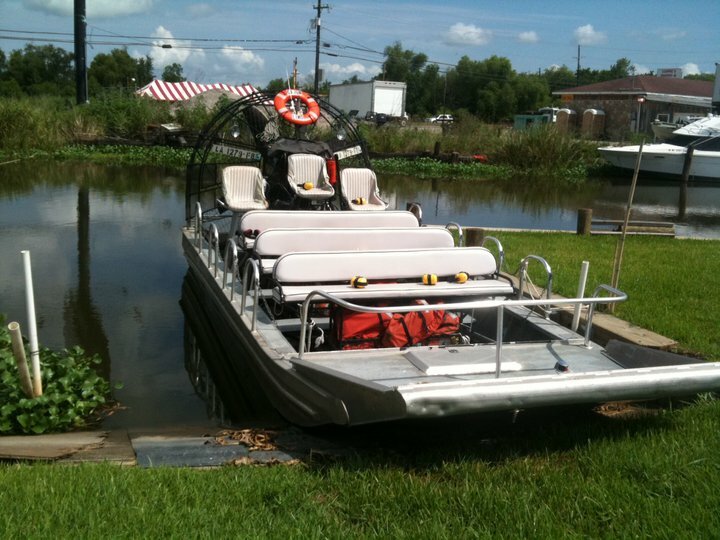 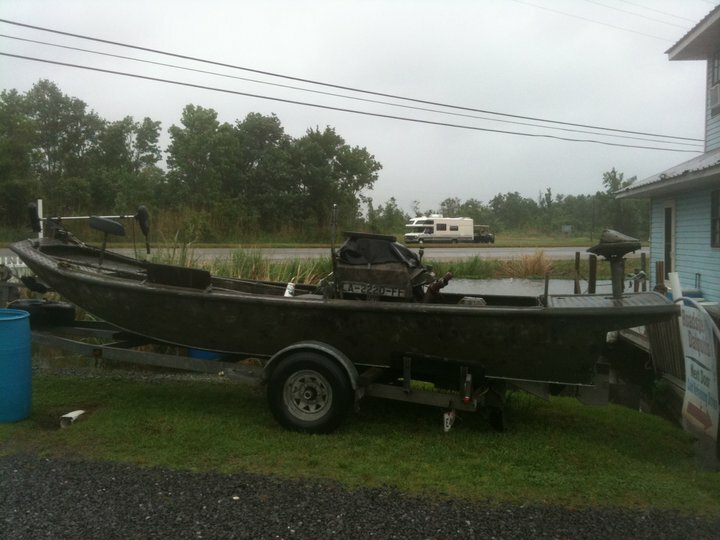 17 & 15 Passenger boats Available. 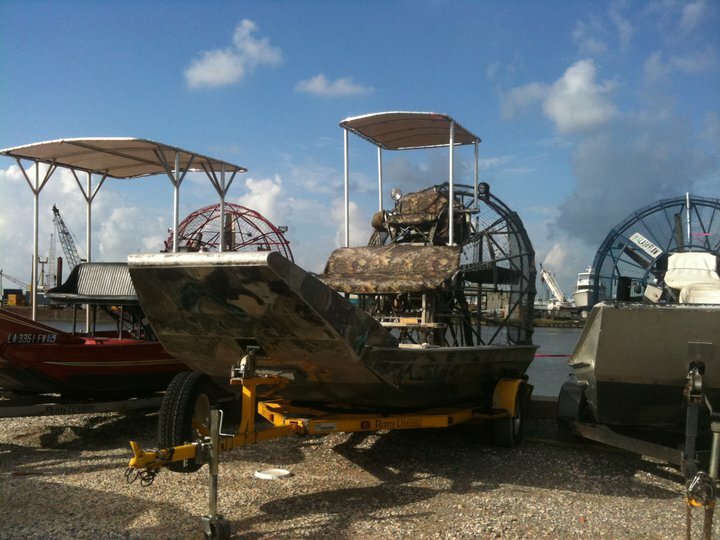 These boats are yearly inspected by the U.S.C.G. 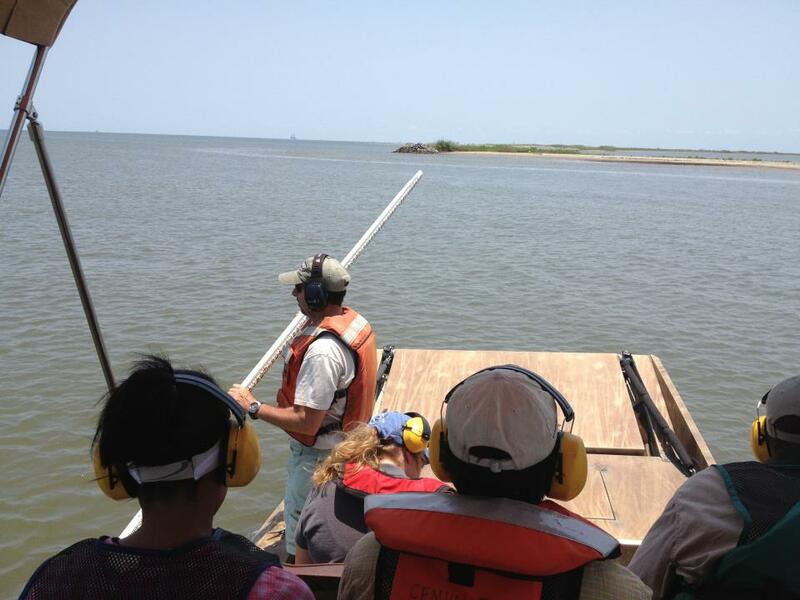 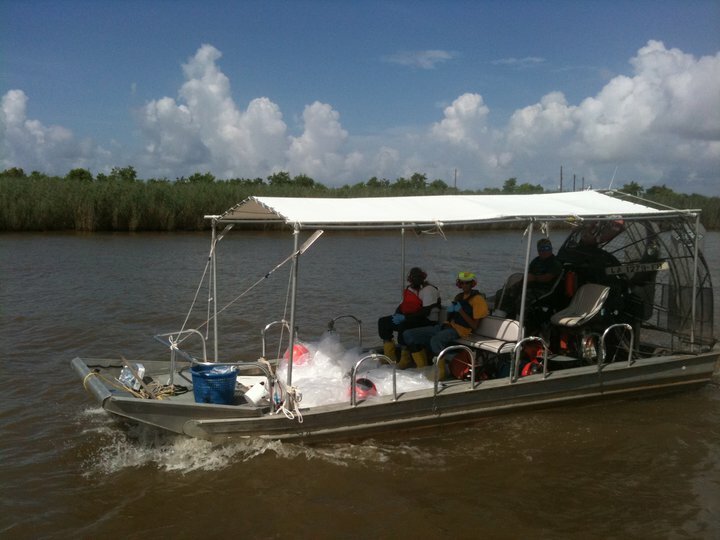 Depth sounding with NOAA & LDWF in the bay @ Elmer’s Island.